Any Camels around Pittsburgh P.A.? Re: Any Camels around Pittsburgh P.A.? Hey eosxt next time your in town send me an e.mail we can meet up and do some shooting. I would like to get the other camel folks together and do some stuff. Take Care. I missed this thread earlier. My name is Frank and I live in Pgh. 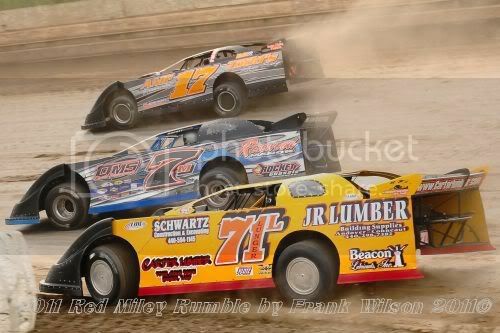 I primarily shoot motorsports and high school sports. 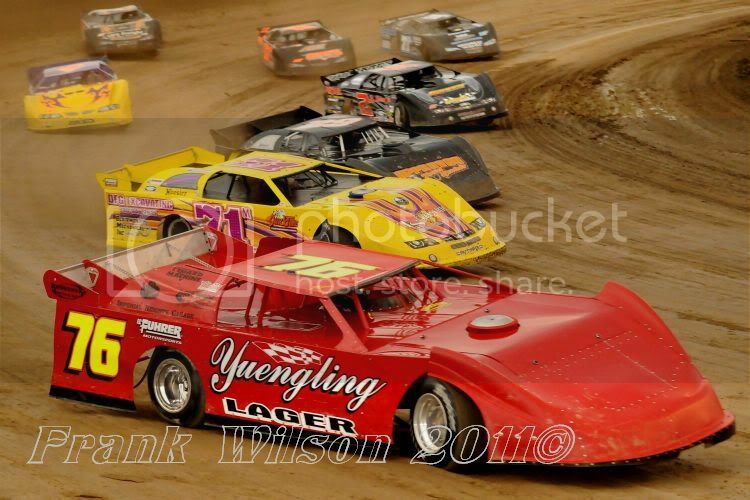 I'll be busy with the local racing season starting today with a practice session today at Pittsburgh's Pennsylvania Motor Speedway out in Imperial Pa and the first points race for the UFo Super Late Model Series tonight at Mercer Raceway Park. If anybody is interested general admission is free at PPMS for today's practice and pit admission is $20 and will provide you with infield access. The session runs from 3:00 until 6:00. Although some decent shots can be had from the grandstand area of Mercer, infield access is limited to those with approved press credentials. These shots below are both from Pittsburgh's Pennsylvania Motor Speedway and in each of them the cars are traveling at well over 100mph. We have been to Learnerville, but not where you will be. Would love the chance to shoot from the infield one day.